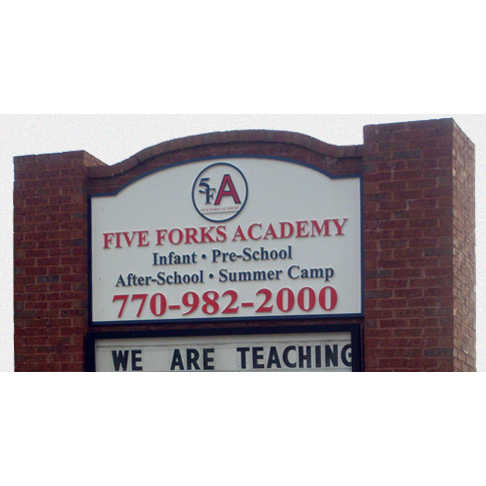 Five Forks Academy provides infant care, pre-school, after school, and summer camp services for the Lawrenceville, Lilburn, and Snellville areas. 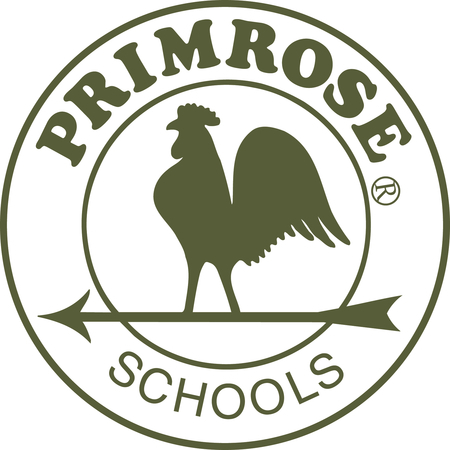 Visit our website for more detailed information. 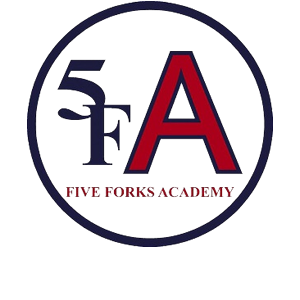 Five Forks Academy cares for and teaches children from 6 weeks old to 12 years old. We welcome you to visit us M-F at your convenience. Call us!